Can you introduce yourself and your business to our readers? “I’m Martin Stanley, founder of Cherish Home. 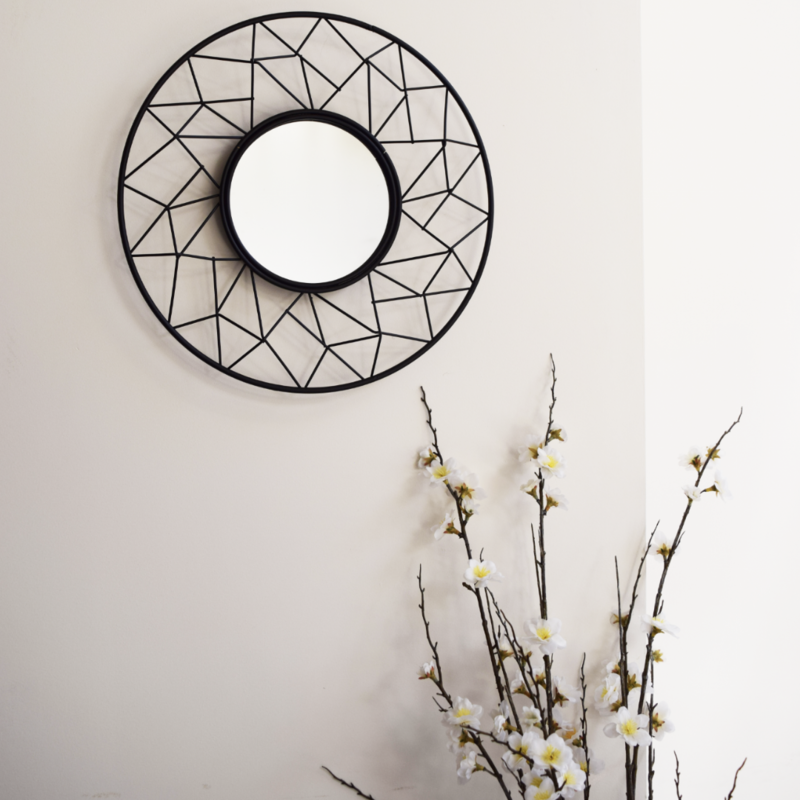 We are an online retailer of decorative homeware and furniture, based in Newcastle. 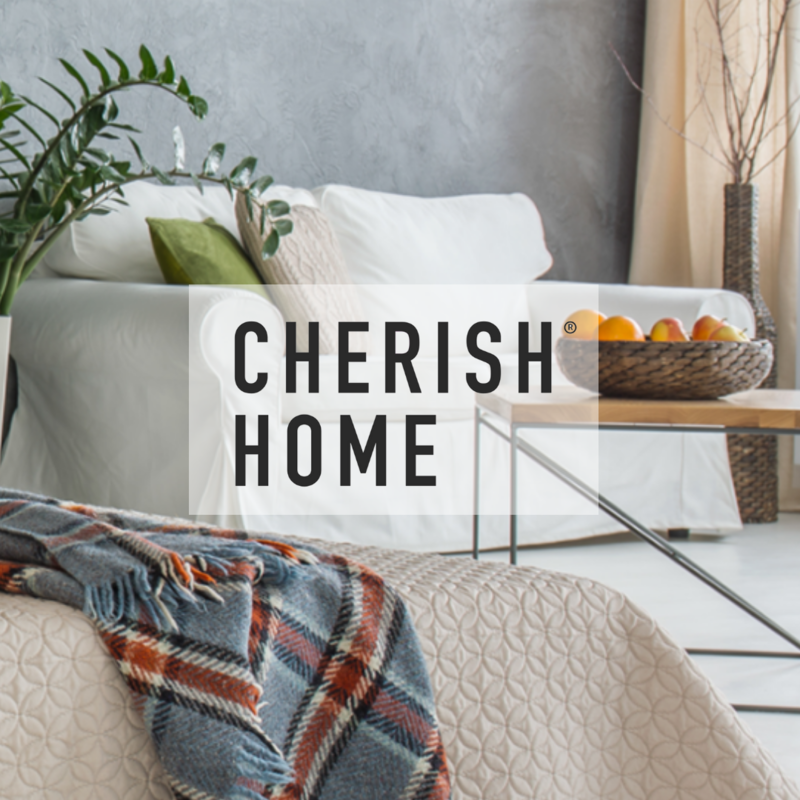 “With my background being more in service-based online businesses and startups (with Bdaily and Ground Six), Cherish Home was a bit of a venture into the unknown in late 2016, being a product-based business. Given that Cherish was a “venture into the unknown“, what was the really big selling point for you to go ahead with setting up the business? “For me, as soon as I got some exposure to selling products online it became almost an obsession to find even better ways of doing it. What was your company’s biggest achievement of the year? “I would have to say it’s been the work we have done to expand our range with some really great products across categories. Obviously, Cherish Home is still a relatively young company but our range has expanded rapidly. “Establishing new relationships with several key suppliers has been pivotal to that. Buying stock is one thing, but to then get it all correctly ordered, delivered, priced, photographed, listed, stored, packaged and then sent out when sold is an operation that takes a bit of refining and we’ve done that this year. Can you give us more detail about the kind of products you sell? Who is your target audience? “We sell a wide range of decorative homeware. From dining tables to rugs and throws, all of our items are sourced in-house and we’re very selective when it comes to what we choose to offer our customers. What are your company’s plans for the new year? “We’re desperate to really focus in on our customers and building a brand they want to be associated with. “We have plans to engage more with our buyers - asking questions and getting as much feedback as possible so that we can improve and give our customers more of what they want and less of what they don’t. What has been your best selling product of 2018? “Our best seller this year has actually been our range of flameless flickering candles, which have proved to be a real hit with customers in the UK and around Europe. Is there anything you would recommend purchasing for gifts from Cherish for the festive season? “Those flameless candles I mentioned are a winner. I can say that as I have several sets at home myself. Which platforms do you use to sell your products? 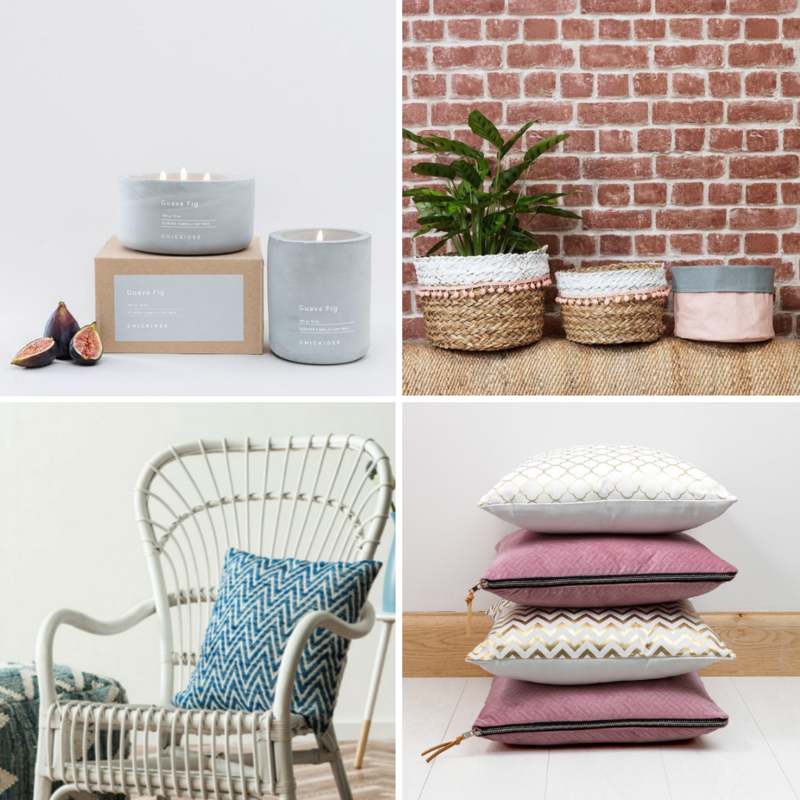 “We sell via our website, cherishhome.co.uk, and we also sell a selection of our range on eBay and Amazon… I think we will continue to work with the same platforms but they are changing all the time. How would you approach 2018 differently, given the chance? “I would love to have done everything more quickly, but then you have to be realistic - everything takes time and we are a lean business. “I suppose if we could have been better prepared in any area it would be stock planning or some of our more popular items. And finally, what are your plans for the festive season? “It’ll be a very busy few weeks for the business in the lead-up to Christmas, so I’m looking forward to relaxing with the family after that. It’ll be my daughter’s first Christmas, so it’ll be great to spend time with her. Find Cherish Home on Instagram and check out the website.